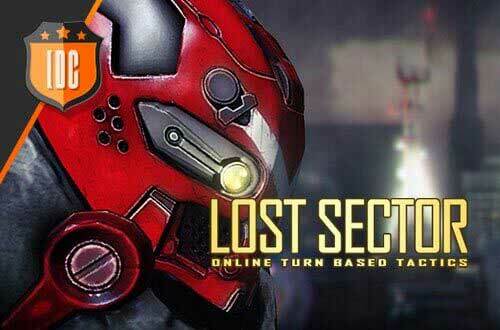 2017 will be your Lost Sector Online year. We are willing to spend another year by your side with news and improvements in the game. 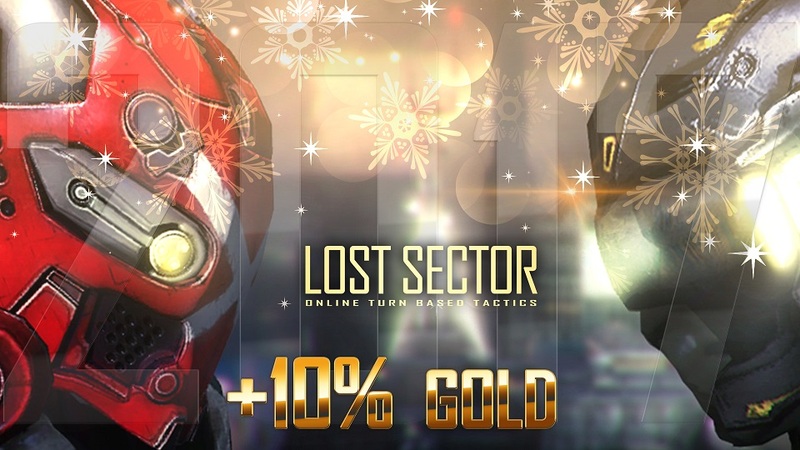 You'll have 10% of extra gold if you buy any Gold Pack.